Do you want to keep your family close together? Can’t seem to find a common ground for your family to bond? There’s no better way to get closer and stronger as a family than to spend some time each day to realize the true value of family. 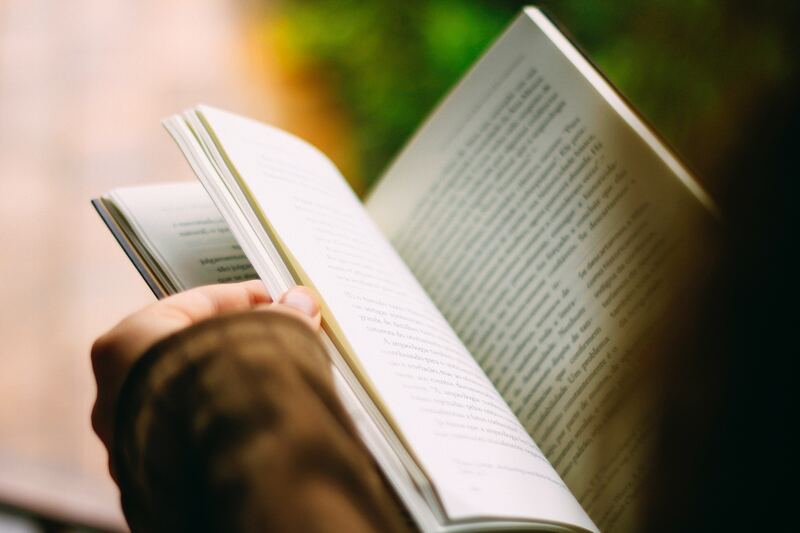 Reading one of these devotions for families will help you understand each other better, live in harmony, and allow God to be the center of your family. After all, a family that prays together stays together. Book Summary: Getting the kids to turn off the TV and video games is challenge enough―let alone gathering as a family to read and discuss the Bible! 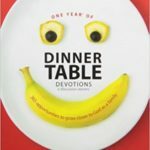 One Year of Dinner Table Devotions & Discussion Starters helps families start where they are already gathered together on a daily basis―around the dinner table. As the meal comes to a close, family members can take turns turning to the dinner-table devotion for that day, designed to be done together as a family in 10 to 15 minutes. Despite the goofy picture on the front, this is probably one of our best investments of the year. 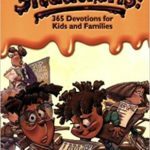 I was looking for a family devotional book that would allow us to connect with the kids daily. This book was recommended by our family pastor, and it has been wonderful. Book Summary: Sometimes life gets sticky, doesn’t it? R-rated movies. Cheating on tests. Friends that look for trouble. There are all sorts of temptations that steer kids away from doing what’s right. And there are many responses to these situations-some that will get kids in trouble and some that will glorify God. Together, parents and kids can read “365 Sticky Situations” to discuss what kids should do when faced with dilemmas that are not cut and dried. Each day’s devotion includes a Sticky Situation, multiple-choice options for how best to handle the situation, and a Scripture reference to show what the Bible says. Love this devotional. The situations presented each day are very realistic and applicable. Great conversation starters on how to handle those tough choices are kids find themselves in sometimes. Scriptures support topic, and further discussion questions included in back of book. 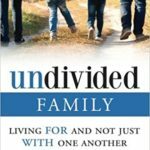 Book Summary: Undivided is a 12-week devotional that is truly for the ENTIRE family. From preschoolers to teenagers to parents, Undivided teaches each family member how to live FOR and not just WITH one another. Using 12 “one another” passages in the New Testament, each chapter breaks down into 4 easy and fun sections: Learn It, Live It, Ask It, and Give It. Undivided is truly a unique and fun way to explore the Bible as a family. And in a day and age when families are pulled in a thousand different directions, living FOR and not just WITH one another can help keep a family – Undivided. This is an excellent devotional for any family looking to strengthen their bond together in the Word of God. I am doing this with my family, I love that it has little challenges to bring us closer together. Book Summary: Transform Your Family with Ten Minutes a Day in the Gospel Story. Christian parents know the importance of passing the gospel story on to their children, yet we live in a busy world filled with distractions. Schedules collide, there is homework and yard work and dishes and laundry, the car’s oil should be changed, there are phone calls to make and before you know it, everyone is getting to bed late again. 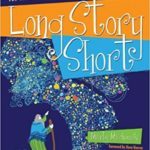 Long Story Short will help busy parents share with their children how every story in the Old Testament points forward to God’s story of salvation through Jesus Christ. You won’t find a more important focus for a family devotional than a daily highlighting of the gospel of grace. Our family has been truly blessed by this and its sequel Old Story New. 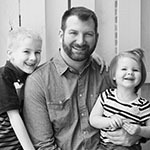 Not accustomed to doing devotions with your family? Then this is an excellent resource to start with! 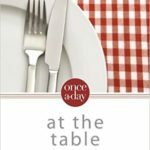 Book Summary: The Once-A-Day At the Table Family Devotional helps you discuss the principles and promises in the Bible as you enjoy a meal together. 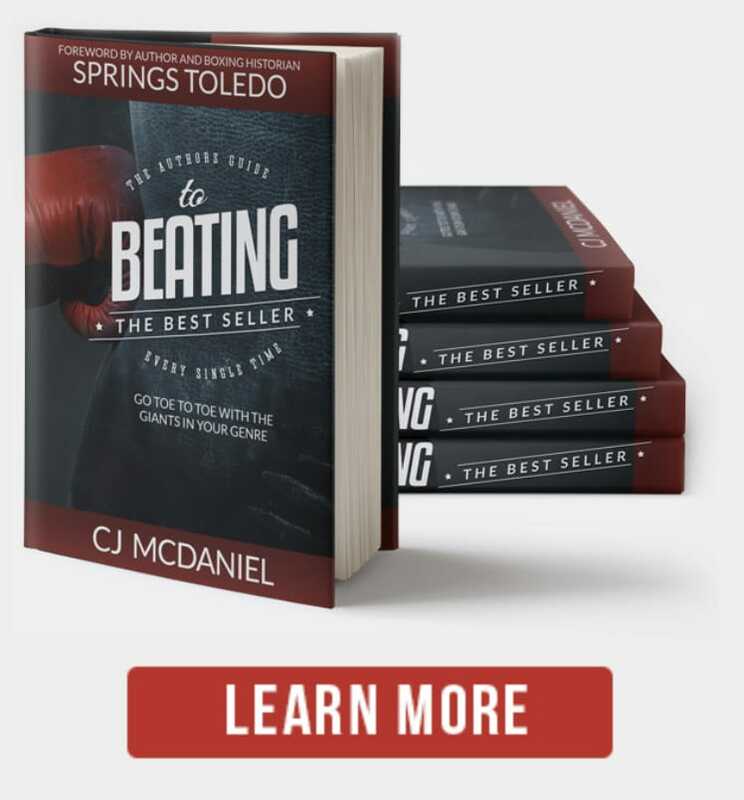 With 365 daily readings to help you start conversations with your family around the dinner table, it’s perfect for the family who wants to take time to center their lives on God’s Word. 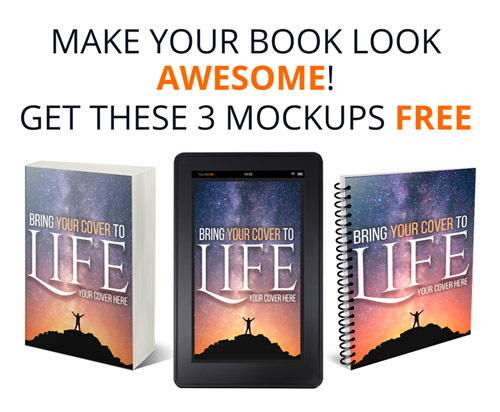 This devotional book suggests topics for conversation and then gives you a brief scripture passage and a devotion to read together. Think about what a Christian faith requires. At a minimum, faith requires gratitude which is expressed in the form of thanks such as prayers before meals, at bedtime and in quiet reflection – also known as devotions. “At the table: Family Devotional” is part of the “Once a day” series of religious books by the Christian publishing house of Zondervan. This is a well-made and thoughtful work. Great devotional for busy families that still want to spend some time with the Lord as a family. This works well for families with preteen kids as they can actually lead the discussion.